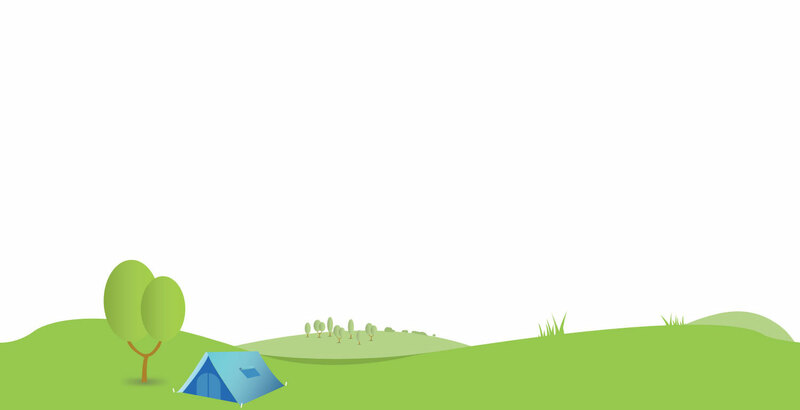 Explorer Scouts, aged 14-18, belong to the fourth section of the Scouting movement. 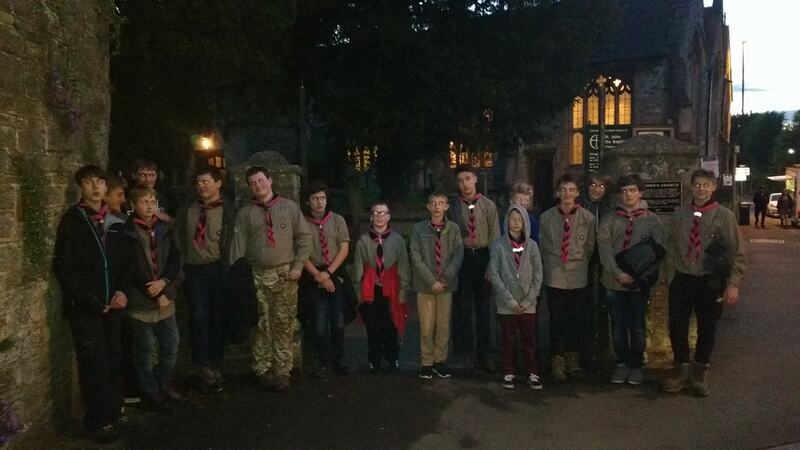 Explorers are encouraged to take more responsibility for arranging their programme and planning their events. 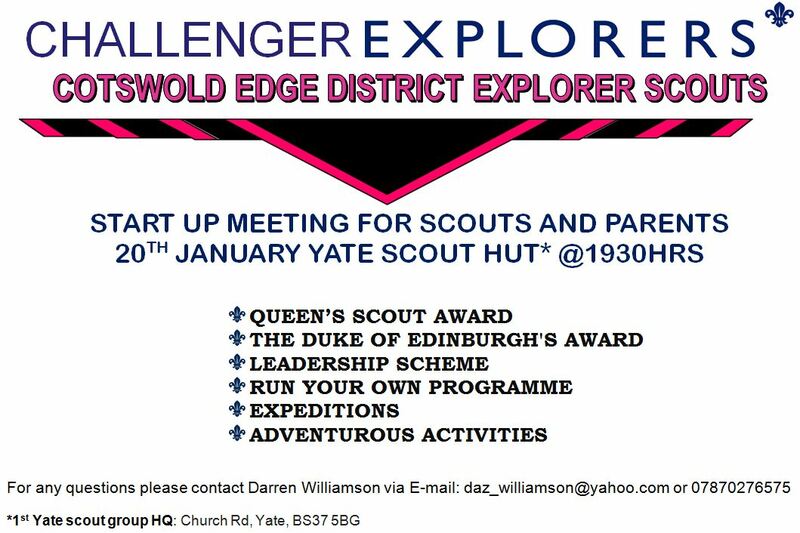 It is in this Section that Explorers can work toward their Queen’s Scout Award, Chief Scout’s Diamond or Chief Scout’s Platinum Awards by completing rural expeditions, working in the community, and participating in the Duke of Edinburgh Award Scheme. As well as taking part in weekly events such as hikes, climbing, or skiing, they can work towards other challenges such as Nautical Skills, Aviation Skills, Motor Sports, or Science and Technology badges. At Raysfield, the local Explorer Unit is Challenger, which is an excellent opportunity for Scouts from Troops all over Chipping Sodbury, Yate and surrounding areas to meet, share skills and interests, and make new friends.